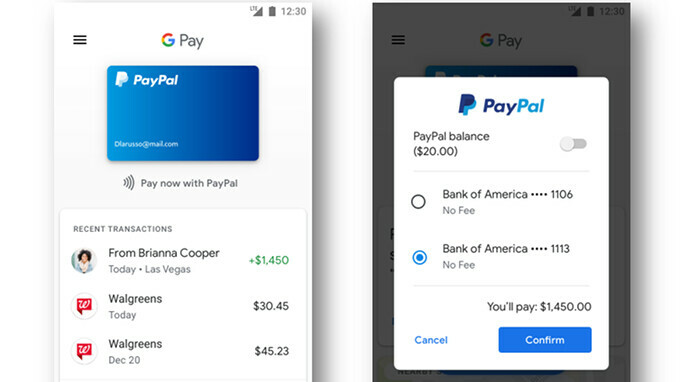 PayPal is already available as a payment option in Google Pay, but the company announced plans to deepen the partnership with Google and expand its payment services to other apps. So, besides the option to pay via PayPal in-store, online and in-app with Google Pay and on Chrome mobile web, more seamless payment experiences are expected to arrive across the Google ecosystem. Apparently, users in the United States who add PayPal to any one of Google's services will be able to pay across the Google ecosystem, anywhere that PayPal is offered as a payment method. This will be possible because whenever you add PayPal to your Google Play account, it will automatically enable your linked PayPal account and make it available as a payment option across all Google services, including Gmail, YouTube, Google Pay and Google Store. Moreover, PayPal will be available as a payment option where Google offers peer-to-peer payments, without even having to log in again. All the new improvements will be launched in the US today and should be available to all PayPal users in the country by the end of the week.